Writers Horoscope September 11: Your temper might be an issue today. The editor shoots you a ‘Where’s your draft?’ email. You want to show him what you’d like to do with the email. But the garbage disposal isn’t disposing. Can you find a tolerable medium? 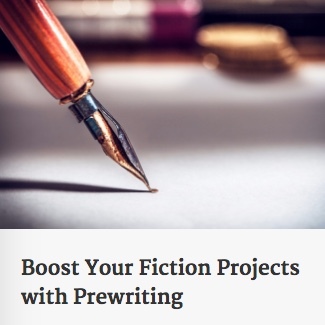 How about–you’ll do the rewrite if he gives you an extra week? It’ll at least give you time to get the disposal fixed…in case of future editorial spats. Today, September 11, is a national day of service, as requested by people who lost family in the 2001 tragedy. Here is a link to publicgood.com. Writers Horoscope September 10: You may experience ‘overwhelm’ today. So many projects, so much self-doubt. It will be tempting to let it wash all over you. Go ahead, give it an hour. Call it a short-term pity party. Then pull out your notebook, audio recorder, laptop, hammer-and-chisel [and acceptable hard surface]–whatever!–and churn out a few words.